Well, that didn't quite go to plan. Usually at the end if the year I post something carefully crafted and added to over the previous couple of weeks. This year flu decided against that and if you follow my social media you'll know that we really got hit hard. 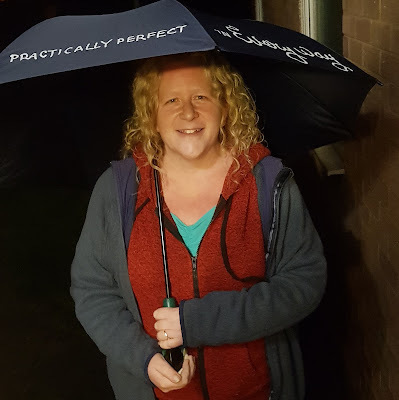 2 days before Christmas my 10 year old and my partner were so ill they were referred to hospital, and I was so ill that I was told not to go with them. 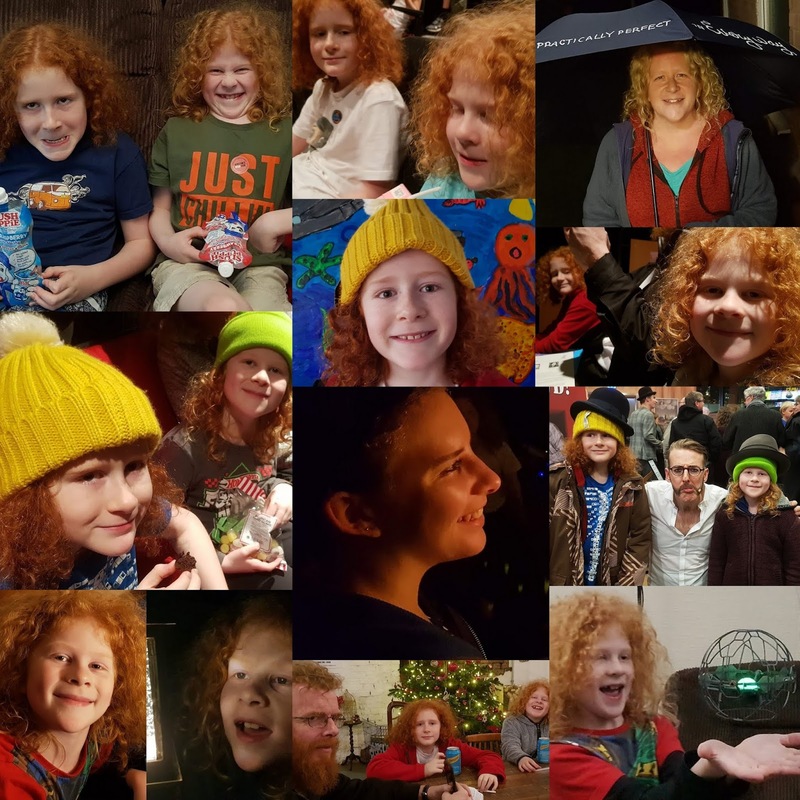 Thankfully my 10 year old was allowed to come back after assessment and my partner was given oxygen and fluids for 24 hours and allowed home Christmas Eve afternoon. Thank you to every single NHS and public sector employee who gave up part of their Christmas to look after people like me and my family. I honestly cannot thank you enough. 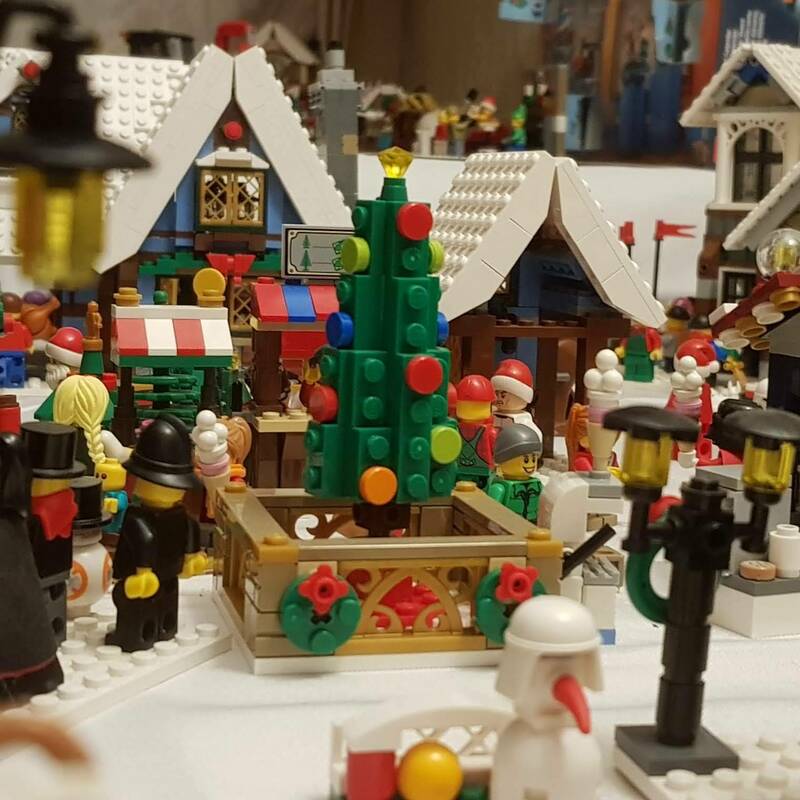 Every year I say just focus on what is really important at Christmas and don't fret about the rest. I was honestly too ill to care about the rest and was struggling with the important, but while I was unable to function, the sparkle and glitter came from everywhere. Friends offered to cook, to help, to look after the smaller boys. They even offered to finish my Christmas shopping. Our big kids descended on us, took stock and took over. One of our Uni kids had to make tricky choices about who to see, without putting older relatives in danger. A very scary choice to make when your Dad has been hospitalised, but we found the perfect solution and there's so much joy in this photo, it brings a tear to my eye every time. Pyjamas are probably the UK's most overlooked and yet most loved Winter wear. We have such varied weather we can even manage without in Summer, but once Winter arrives there's the whole cold and frosty vs warm and snuggly thing and pyjamas are a necessity. 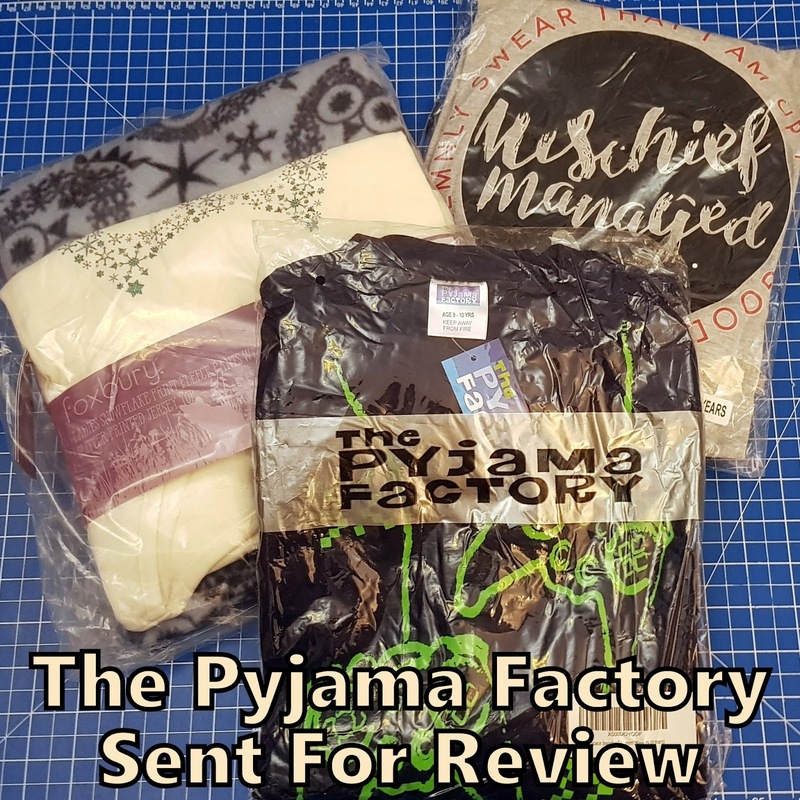 Once everyone is home and has settled for the evening, there's little better than to get into your pyjamas and truly relax, so I'm very happy to say my boys and I have all been sent new pyjamas for Christmas by The Pyjama Factory. My two boys both took very little time to choose pyjamas, the range is pretty broad, with Harry Potter, Gaming, TV, movies, sports, dinosaurs and all sorts of children's pyjamas. There will be something to please any child and my almost 9 year old went straight to the gaming section. I read Karen's blog even before I had The Brick Castle and her food is good, unpretentious, tasty fare. Born in South Africa, she's lived in countries all over the world and has soaked up the food from every one. 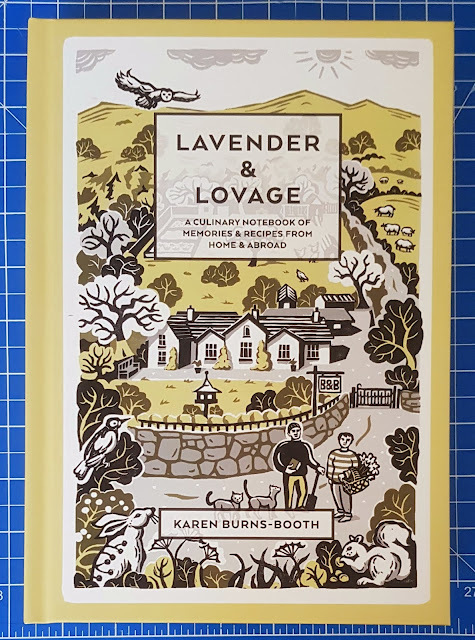 This is a gigantic recipe book with around 160 recipes. Alongside are snippets giving history, origins or a short tale about the recipe or it's ingredients. They're short and sweet, and really do add to the dish, often giving useful hints for home cooks too. Beasts Of Balance Family Game Review (Age 7+) Sent by Sensible Object for review. 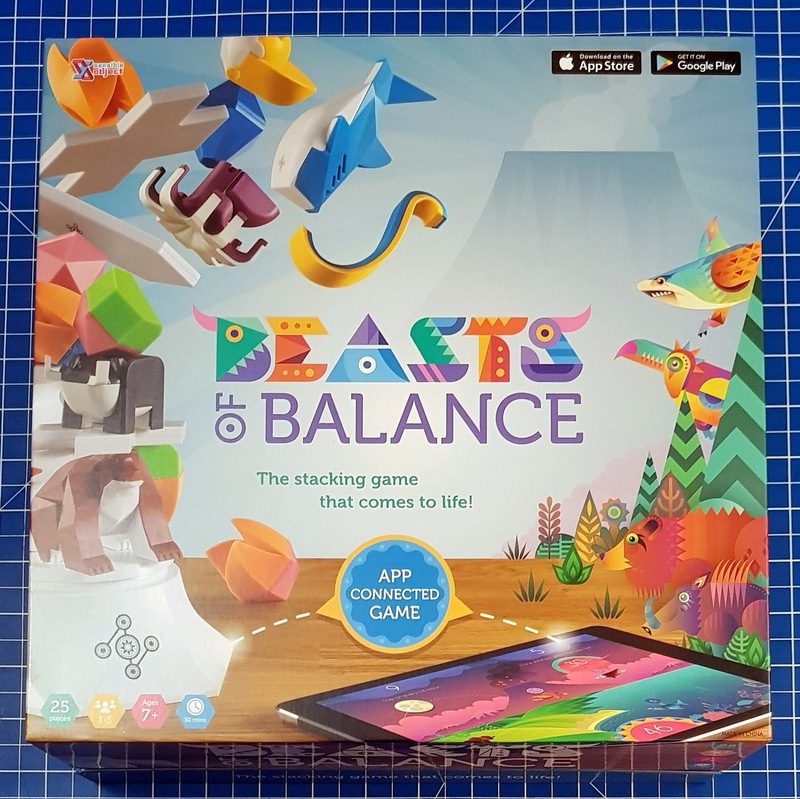 Beasts Of Balance is a fantastic family game which we first came across over two years ago when it wasn't quite complete. It was so beautiful and had so much potential that I'm delighted to see the finished product hasn't had to make any concessions. Last week we were sent a copy to review and it's been well-used already! The box is gorgeous, easy to open, very strong and perfect for storage afterwards. You'll need 3 x AA batteries and you have to download the free app. 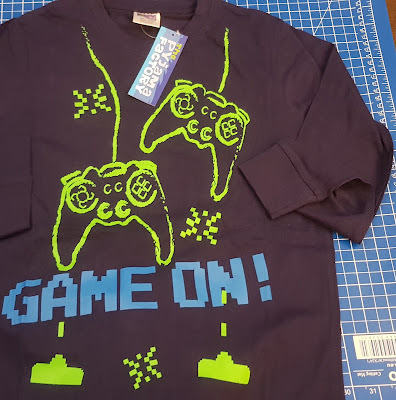 to play, but that's pretty much it. 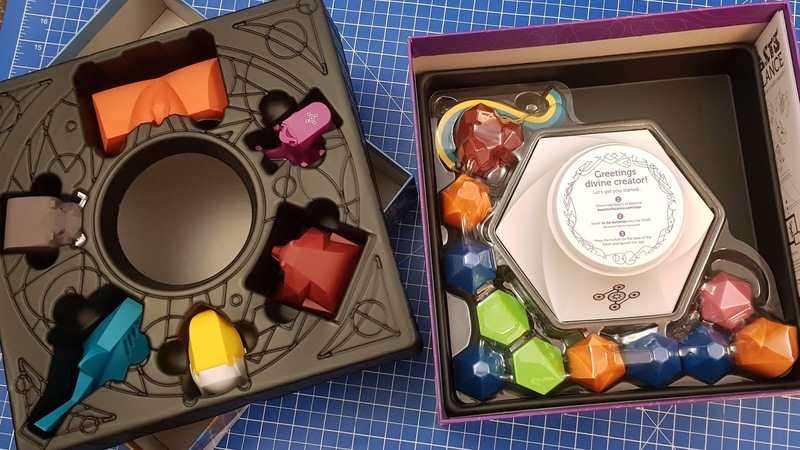 The rules are only online (I'd rather have a physical copy to refer to), but they are intuitive and easy and you can start to play straight away. Last Friday we visited HOME Manchester for the very first time and we had an amazing night out! 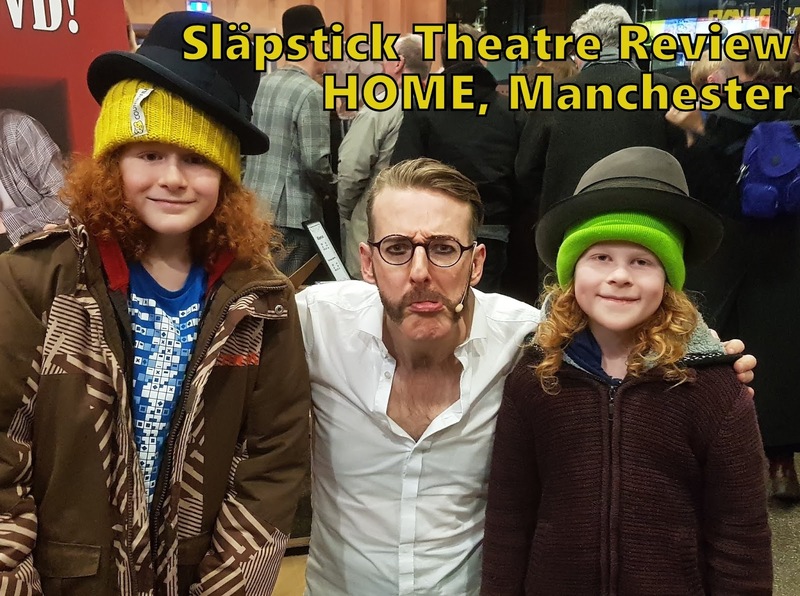 Slapstick is performing until this Saturday 22nd December and the group of 5 Dutchmen are true all-rounders. An amazing array of instruments played, perfect comic timing and complete commitment to character make it a unique show that really is a great night's entertainment for anyone. 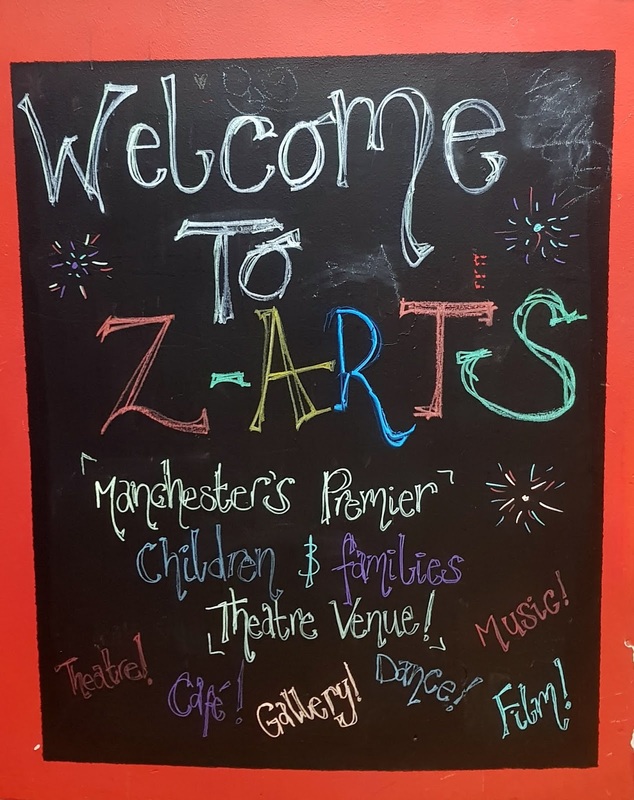 We took the tram down and HOME Manchester is really easy to find, 5 minutes walk from Deansgate And Castlefield Station at Tony Wilson Place. 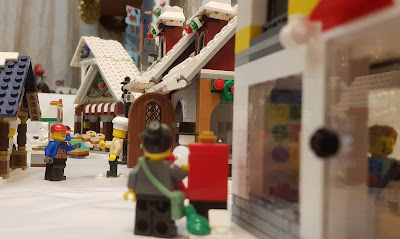 It's gorgeous down there and the area was alive with people excited for Christmas. The HOME bar was really busy, but we were still served drinks quickly. The show started before we even took our seats, as an 'elderly infirm man' wandered through the crowds with his walking frame, making the crowd laugh by getting in the way of everyone. Once we were in the auditorium the actors were all wandering around warming up the crowd and swapping the sweets and crisps of any willing participants. I've got a really exciting toy giveaway today, and sadly it won't arrive in time for a Christmas, but it will make an excellent new year's gift for someone. 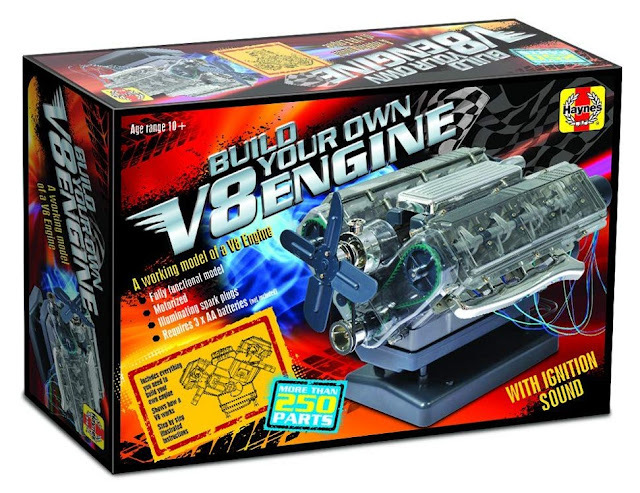 I haven't had the pleasure of playing with the Haynes kits yet, but at £36.99 for an Internal Combustion Engine and £54.99rrp for an over 250 piece, fully functional motorised Petrol V8 with its own mini Haynes Manual, it's got to be a fair price. 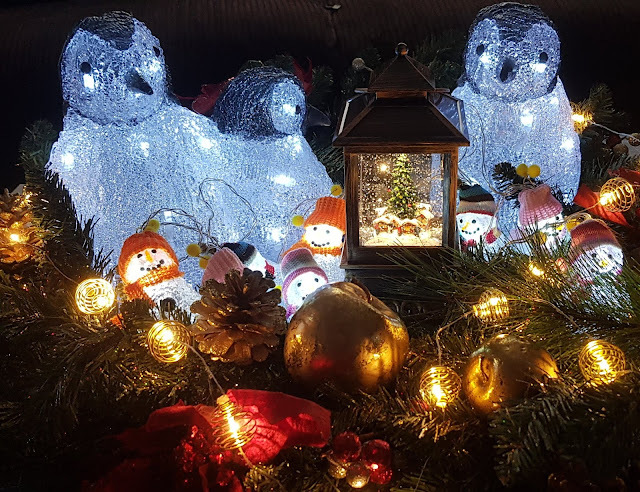 Christmas is almost here and 5 years in we are getting used to our new sort of Christmas. Some things change in more ways than others. I have a real problem looking ahead and I only started buying presents two days ago, but we're doing it. It'll happen. We're further ahead than this time last year. We knew doing decorations would be hard and started at the beginning of December, so our living room now looks amazing and we have a huge LEGO Winter Village. When the tree is up it'll be perfect, and it's first time we've felt able to really go to town with the decorations since losing Elspeth. Earlier this week we were guests of Contact Theatre to watch this year's seasonal production, The Forest Of Forgotten Discos! 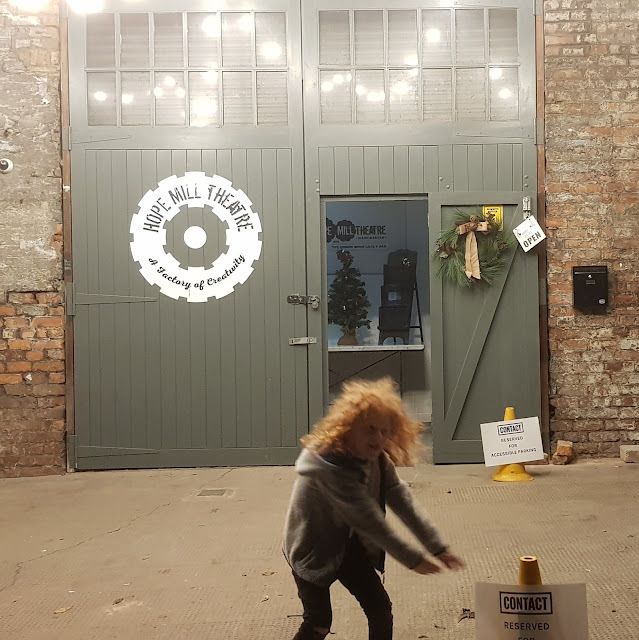 Contact's premises is undergoing improvement so this family performance, which is suitable for anyone, is being hosted by Hope Mill Theatre. The Forest Of Forgotten Discos! is written by Jackie Hagan, a multi-award winning playwright who is herself disabled. It features a deaf performer and has sign language throughout, which only adds to the experience and makes it ideal for families or groups of friends who have a deaf member. Scholastic Book Parties - earning money for yourself and books for your school. If your childhood was like mine then a highlight of every term was the Scholastic Book Club Catalogue of dreams. 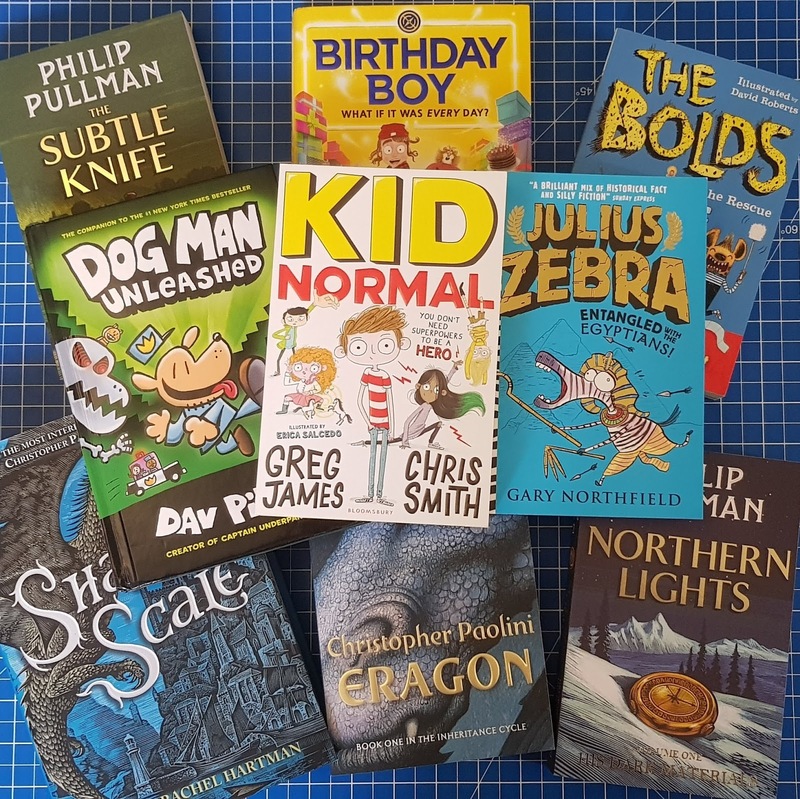 Full of colourful and exciting books at reduced prices, my parents always allowed me to choose a book and the day the delivery came was something very special. Nowadays we don't have to wait until the new catalogue release, we can buy from Scholastic online all year round. All of the books are available at prices that are discounted from the recommended price by up to 70% and they've been specially selected by Scholastic, so you know they'll be good. 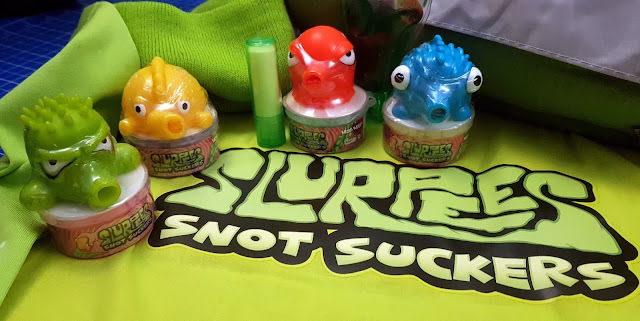 Slurpees Snot Suckers Review Age 4+ (Sent for review). Inside were some Slurpees, plus a bogey green Winter survival kit. Socks, lip balm, hand warmer, hat, blanket and mug. The Slurpees Snot Suckers come in 4 different colour varieties and each has it's own 30g of coloured slime in a resealable pot. 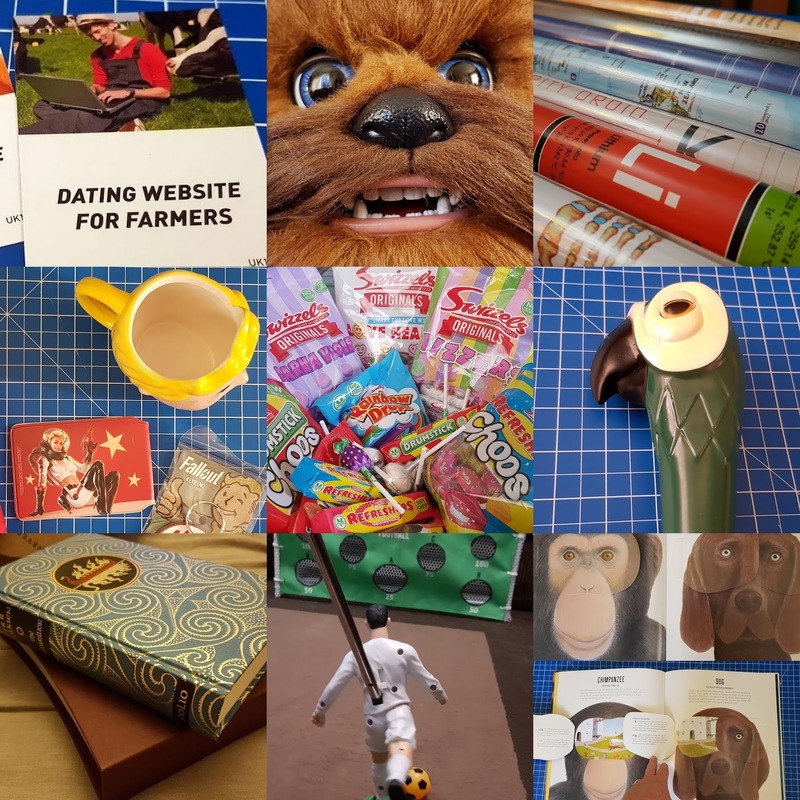 10 Quirky Christmas Gifts for Teenagers and Grown Ups. 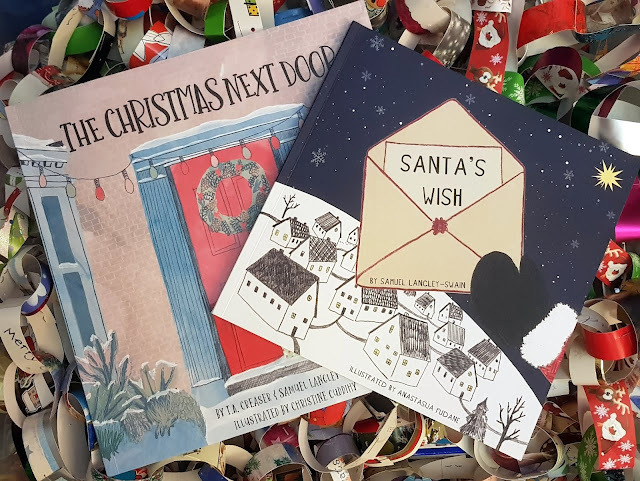 Santa's Wish considers, what would Santa want for Christmas? The Christmas Next Door is a book about a family coping with their first Christmas after losing a loved one and features a main character has Autism. 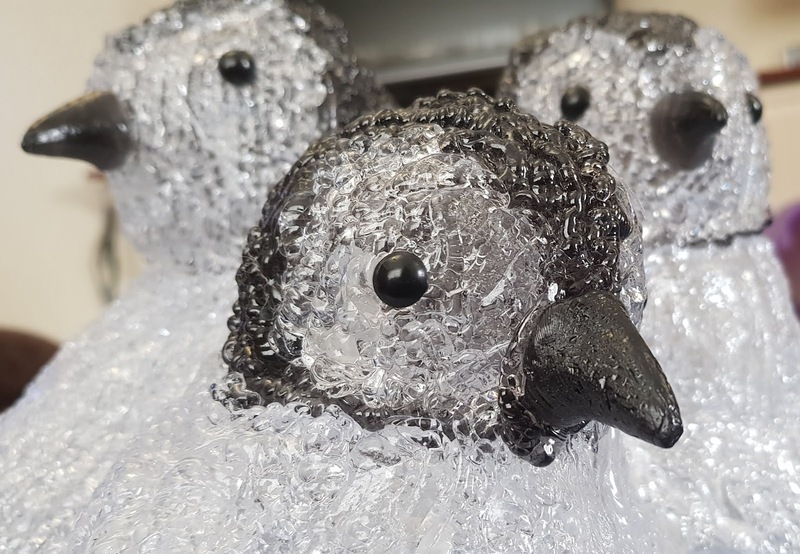 Maqio are based incredibly locally to me and have just launched a new low-cost toy e-commerce store specialising in Maqio Boxes. These are specially decorated storage boxes that will never peel because they use In-Mould Labelling (IML). During curing the labels are fused with the box, so your box can be washed and used for years, but the pictures and patterns won't ever wear away or look tatty. 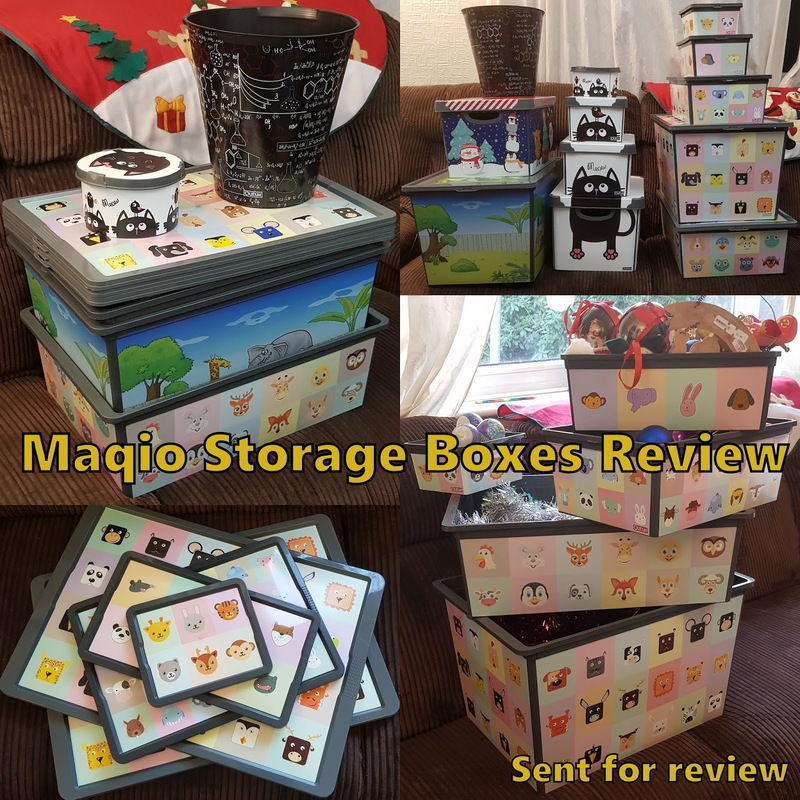 We've been sent a big selection from the Maqio Box range to review - and the prices are good. This whole lot is well under £50, and if you buy before 20th December, there's an extra 10% off throughout the whole site. 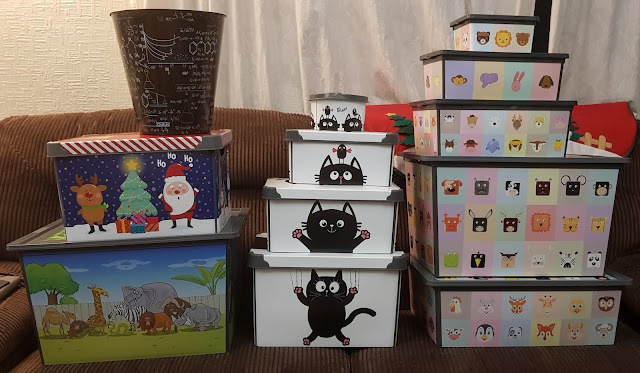 We were sorting our Christmas decorations anyway, so they couldn't be handier - although they will mainly end up storing toys upstairs in the bedrooms. 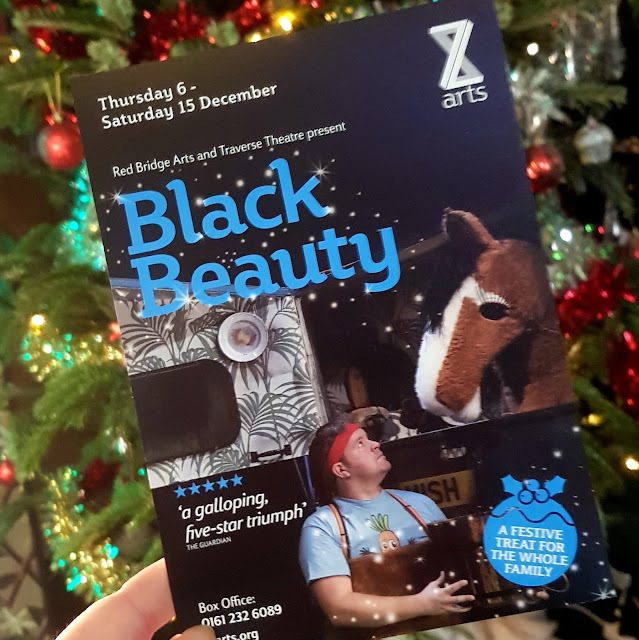 Last night we were guests of Z-Arts to review Black Beauty - their Winter show presented by Red Bridge and Traverse Theatre Company. This is a modern and very imaginative retelling, but it'll satisfy true fans as well as newcomers and we all loved it. I love Z-Arts because, as I said on social media last week, walking in is like going to the home of family you didn't know you had. The atmosphere is always happy and friendly, it's full of excited children and milkshake is 35p. You couldn't be in a more relaxed venue. It all changes once the lights go down though, audience behaviour has always been sensible and impeccable. 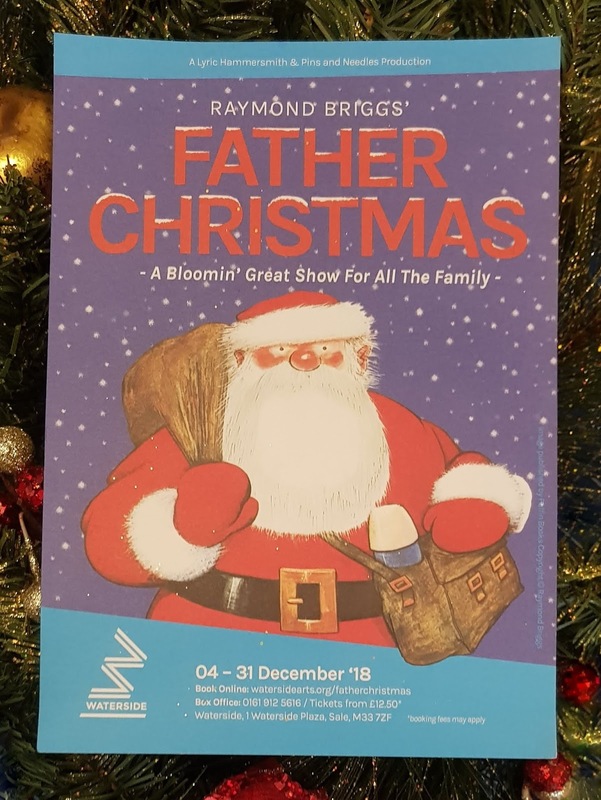 Raymond Briggs' Father Christmas Review, Waterside, Sale, Manchester. Last year Waterside brought us Raymond Briggs’ The Bear and this year Lyric Hammersmith & Pins and Needles are back with another Raymond Briggs favourite: Father Christmas. We were offered the chance to review and I couldn't wait to say yes. If you follow my blog you'll know what a huge fan I am of children's books and Raymond Briggs' is a true favourite. Father Christmas is in my top 3 books. I know every single word and frame of the book off by heart, so I was a bit worried it wouldn't be 'right'. I needn't have worried, it was spot on, right down to the sandwiches on the roof and the chattering false teeth. 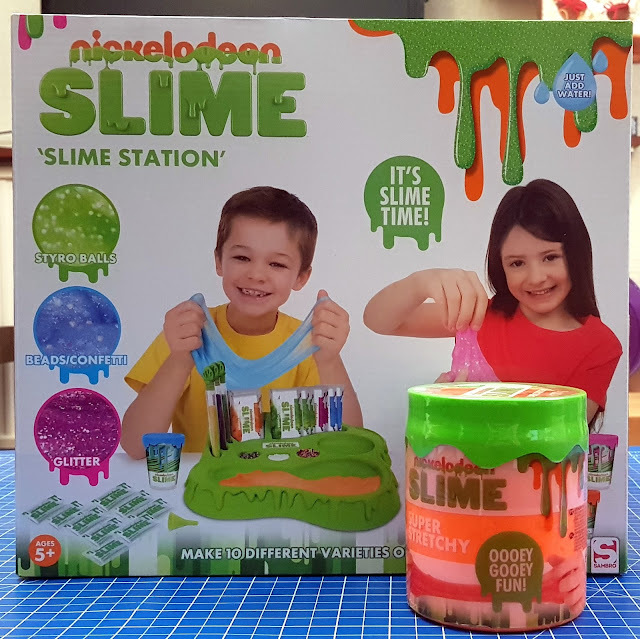 Slime is incredibly popular this year and pretty much all children love playing with it. We were given the Nickelodeon Slime Station and a large pot of delicious orange slime to review for Sambro. 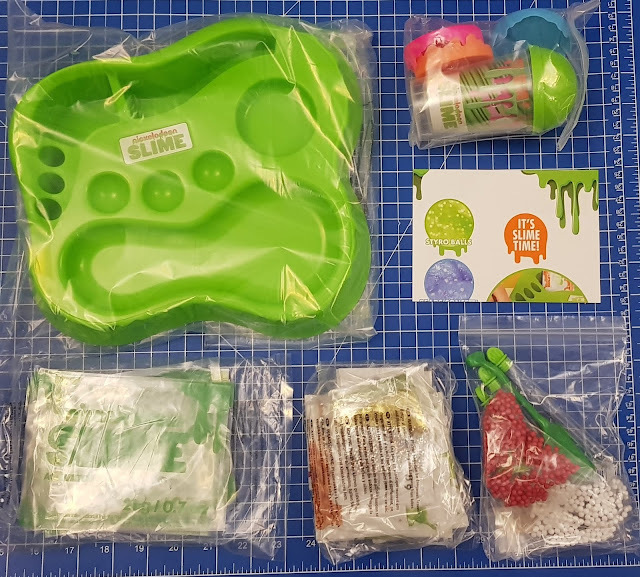 Suitable for age 5+, this is like a little factory for making non-toxic slime, with a big choice of different textures and glittery bits to add to it. No batteries, packaging is mainly a big handy cardboard box and very little inessential plastic. Opens in seconds, you only need to add plain tap water and you can start immediately. Christmas morning-friendly.